Rachael Ray Cucina Cookware Set, $77 at Kohl’s – Reg. $270! 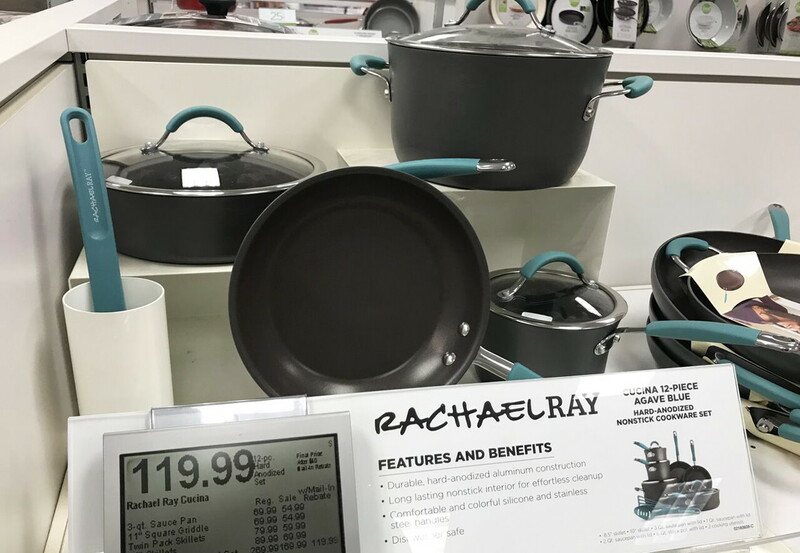 The Rachael Ray 12-Piece Cucina Cookware Set is on sale at Kohl’s! Hurry–the sale price is only valid through 2/13. Free shipping is available on orders of $75.00 or more, or pick up your order in the store for free. up next: Luminarc 12-Piece Stemless Glassware Set, Only $9.97 at Walmart! The post Rachael Ray Cucina Cookware Set, $77 at Kohl’s – Reg. $270! appeared first on The Krazy Coupon Lady.